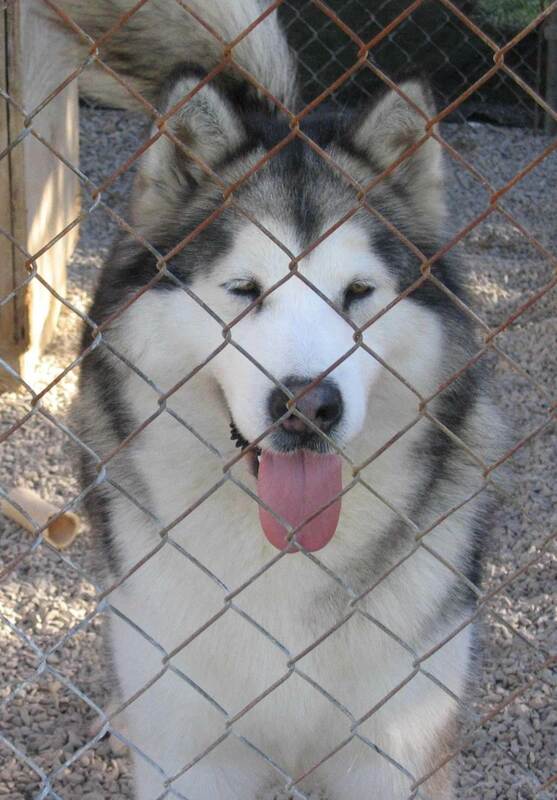 'Holli' is our 'Nash' and 'Emma' daughter. She was pointed from the puppy class and finished her Am Championship with a 3 pt major win. 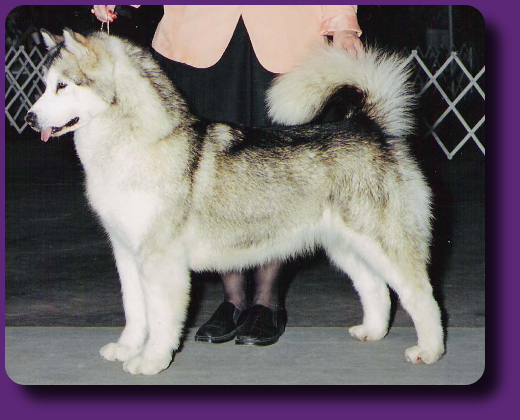 She was awarded WB & BOW, Keeping in the Kasaan tradition of Specialty winners, Holli herself was WB at the Houston Alaskan Malamute Specialty in August 2005!! 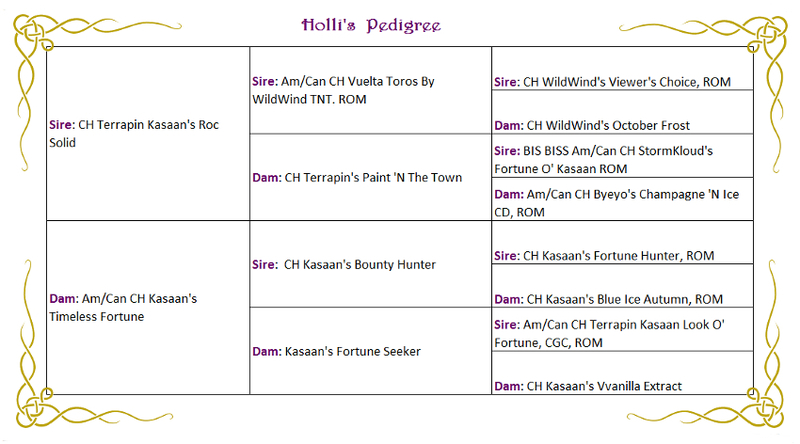 'Holli' has now entered her retirement years and is enjoying the role very much. An excellent babysitter to the Kasaan babies, she has and always will be a star here at Kasaan!! !.